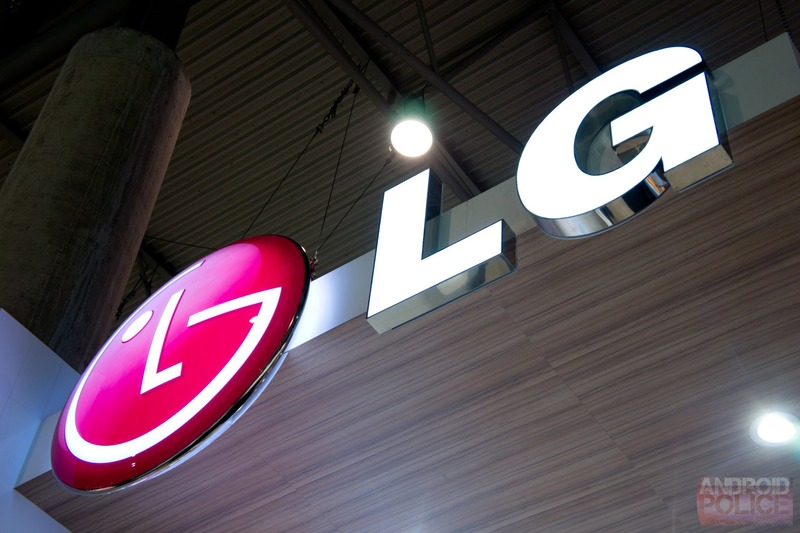 LG used to be a second rate Android OEM, but the last few years have been good to the Korean company. After making the Nexus 4 and Nexus 5 for Google, its own "G" line of flagship phones have been more successful. 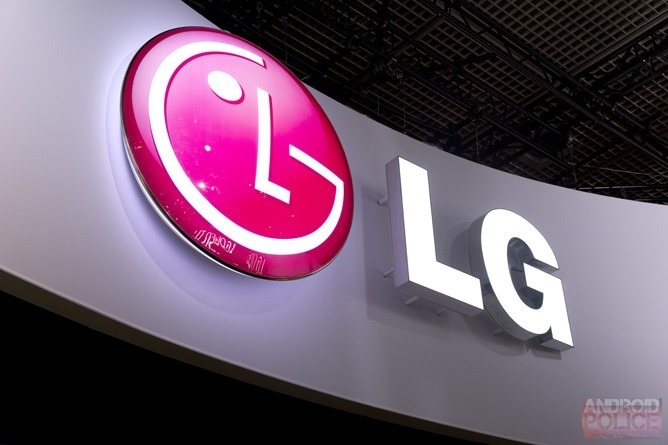 Everyone has been wondering if the successor to last year's LG Optimus G Pro would be coming soon, and LG Korea just spilled the beans on its social news site – the G Pro 2 will indeed be unveiled next month. The Optimus G Pro from last year (LG has since dropped the 'Optimus' branding) was basically a bigger, faster version of the Optimus G. While the company's little pre-announcement tease didn't offer any concrete details beyond the name, it's probably going to be much the same this time around. Last year the the G Pro made the jump from Snapdragon S4 Pro to Snapdragon 600. Perhaps the G Pro 2 will step up to the Snapdragon 805 from the Snapdragon 800 in the LG G2. The 5.5-inch LCD on the Optimus G Pro was a big increase over the 4.7-inch Optimus G, but screens keep getting bigger. The G Pro 2 might even be joining the swelling ranks of 6-inch phones. LG didn't mention Mobile World Congress by name, but LG announcing a phone in February probably means it's happening at WMC.